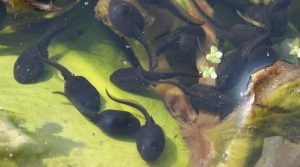 This will ​attract frogs, toads, dragonflies, newts, divers, water-skaters, beetles and snails. It will also provide a good source of water for birds and other wildlife. ​Make sure there is a shallow area in your pond in-case a hedgehog falls in. This allows them to climb out easily. 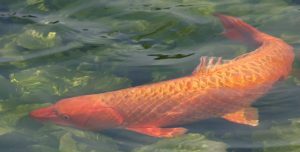 You might want to avoid fish, they can clear many of the other species your pond attracts. Water in the morning or evening, when the temperature is lower and evaporation is less. Some actually thrive in drier conditions and do not benefit from over watering. Click here for more information on drought resistant plants. It’s ok for the lawn to go brown! It helps it to build up resistance and will recover immediately after rainfall. 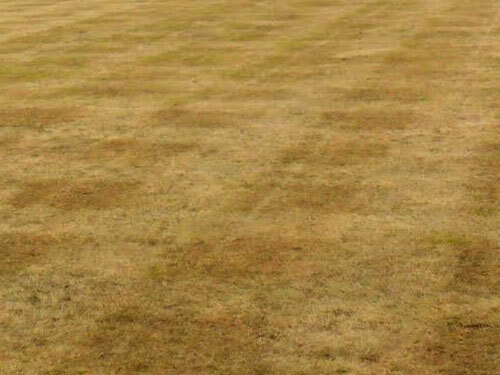 Allowing your lawn to go brown helps build up resistance and it will recover immediately after rainfall. 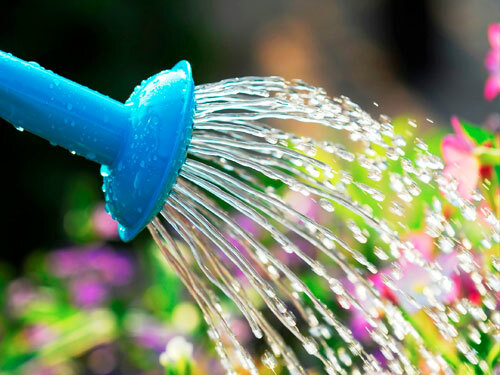 ​Check the weather forecast before watering your garden, it may rain later! They can eat many of the native invertebrate and insect species. That water is a valuable resource and the water you send into the gutter is carrying oil and a host of chemicals, they may go on to pollute our rivers, lakes and oceans.